The XTR by Yaktrax provides you with extreme traction on snow and ice. 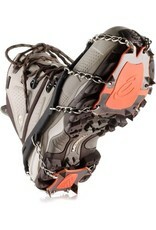 A patent pending spike design enhances traction while preventing snow build up. It is designed for anyone who prefers to go off road during the winter months. Hike and Run with confidence on all outdoor trails. 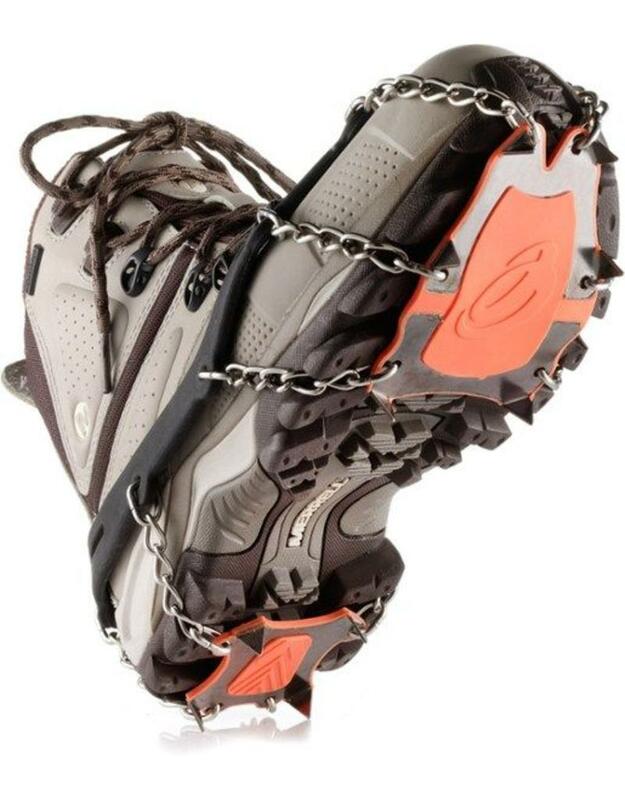 The XTR is made with high strength steel spikes and chains that will resist rust and abrasion. To ensure a secure fit we have designed a natural rubber outerband that will adapt to most types of footwear. It can be worn in temperatures as low -41 degree Fahrenheit.